Like all our products, the Shockleader Sleeve puts fish safety as top priority. 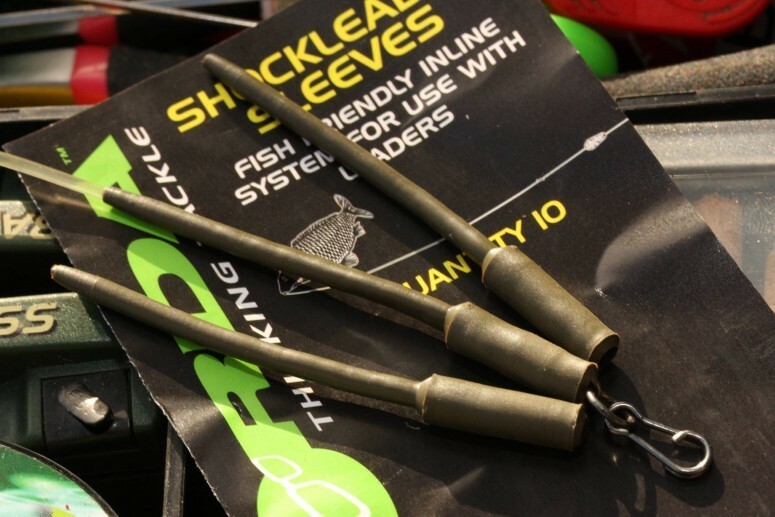 Korda have designed this sleeve to make your inline rig as anti-tangle and fish friendly as possible when using shockleaders. If the line breaks, the lead pulls free and slides down the line easily passing over the leader knot. Once the lead is off fish find it easier to get rid of the hook.